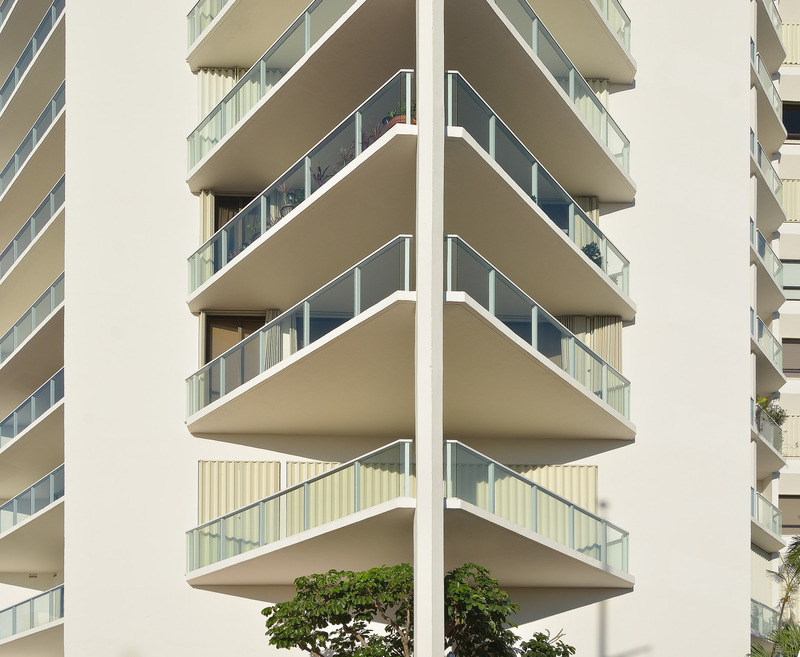 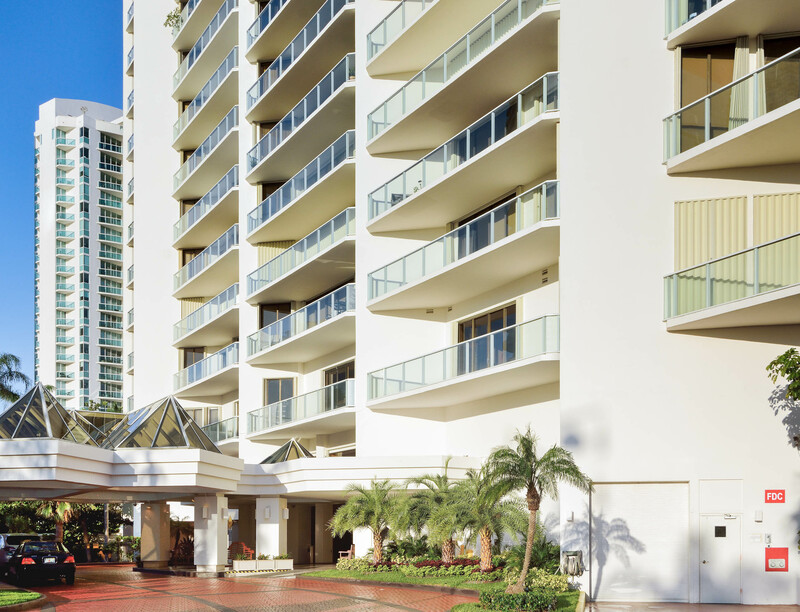 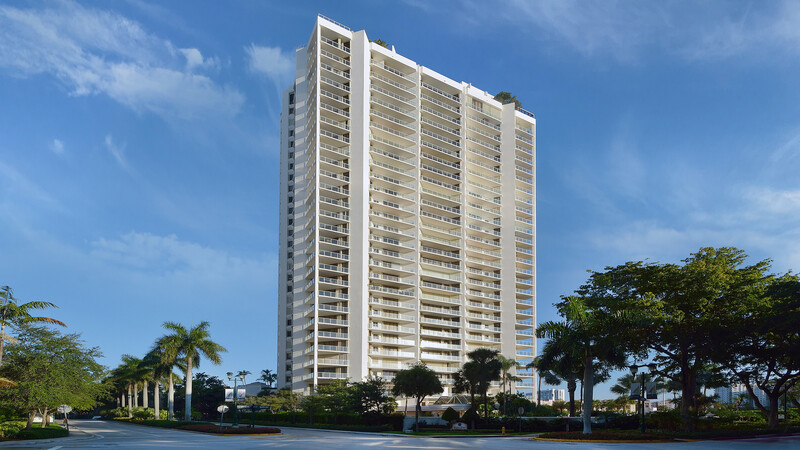 Marina Tower at Turnberry Isle is a high-rise ocean front condominium which required a modernization of the balcony railing. 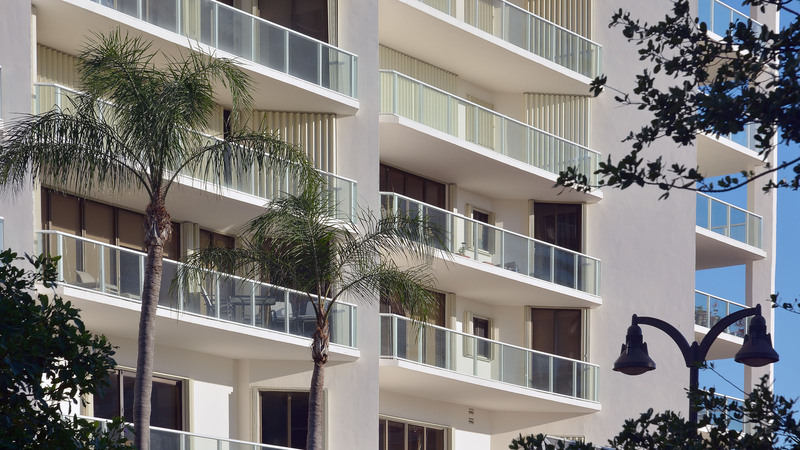 The $1.2-million beautification project consisted of design, fabrication and installation 11,500 linear feet of glass railing. 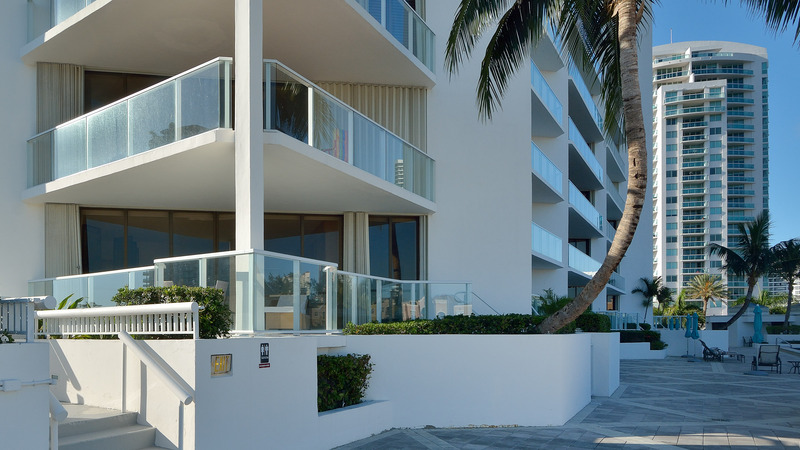 Poma’s scope included not only the replacement and upgrade of the railing, but also concrete restoration, waterproofing, and painting for the balustrade. 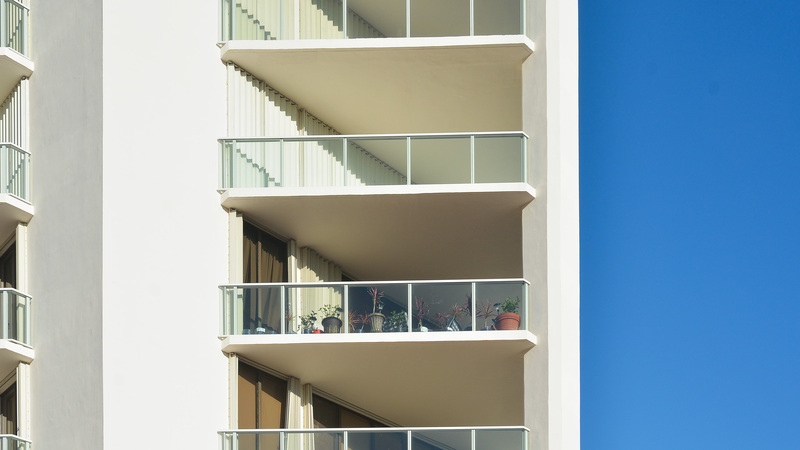 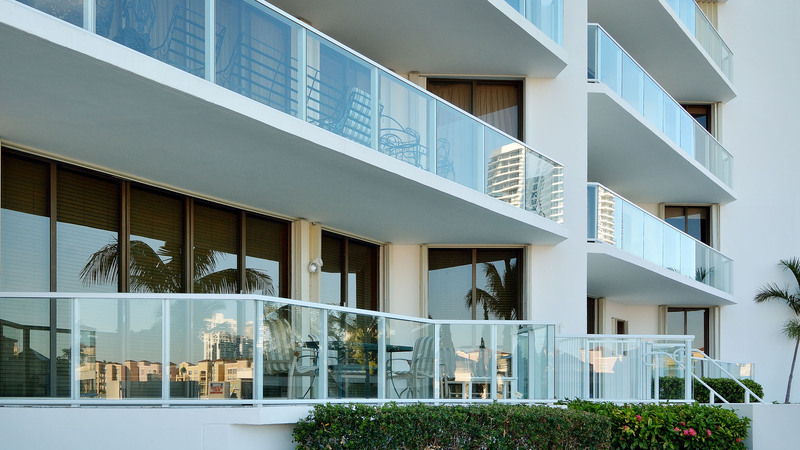 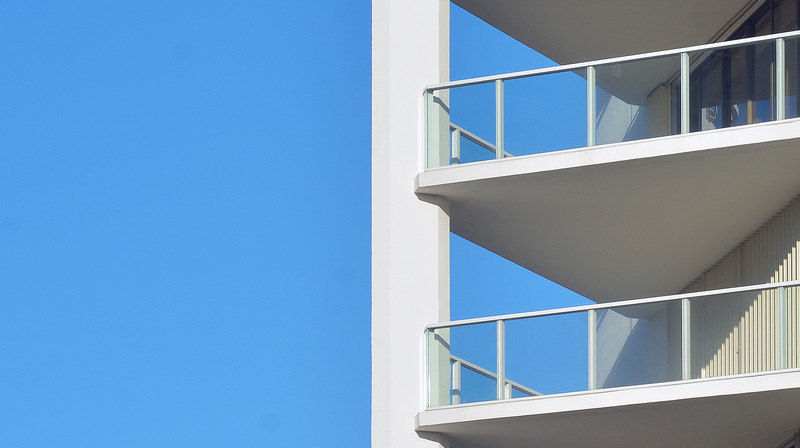 Poma used its patented Poma Pin technology which ensures the the railing will protect the entire system from corrosion and help to prevent concrete spalling where the balustrade connects to the balcony slab. 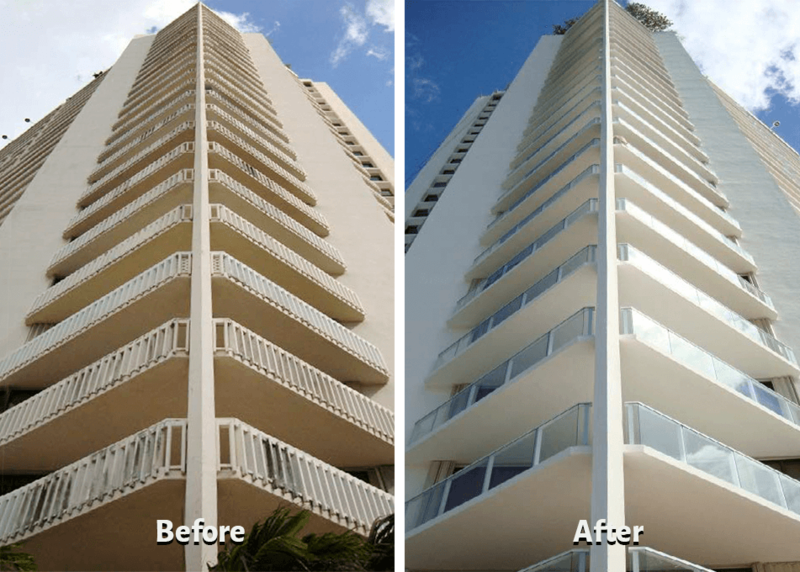 Before and After for Marina Tower balustrade. 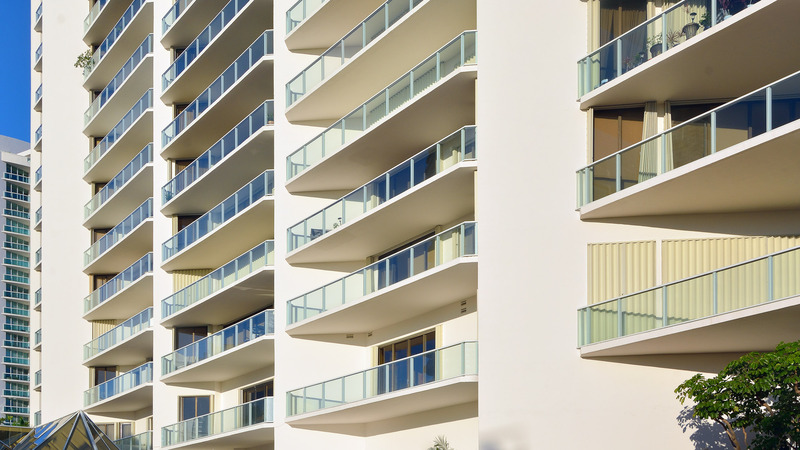 Poma performed high quality work and was mindful of the project completion time — and very respectful of the residents’ comfort and privacy. 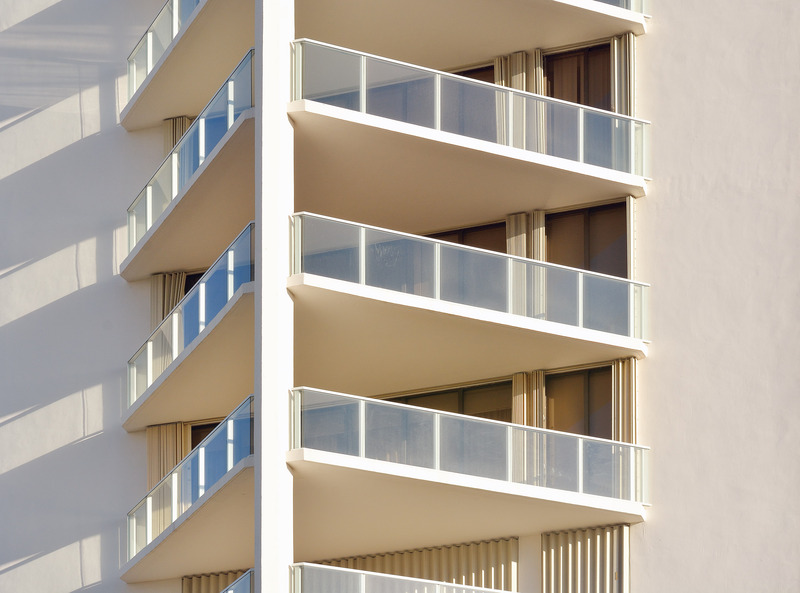 Make your next project with Poma. 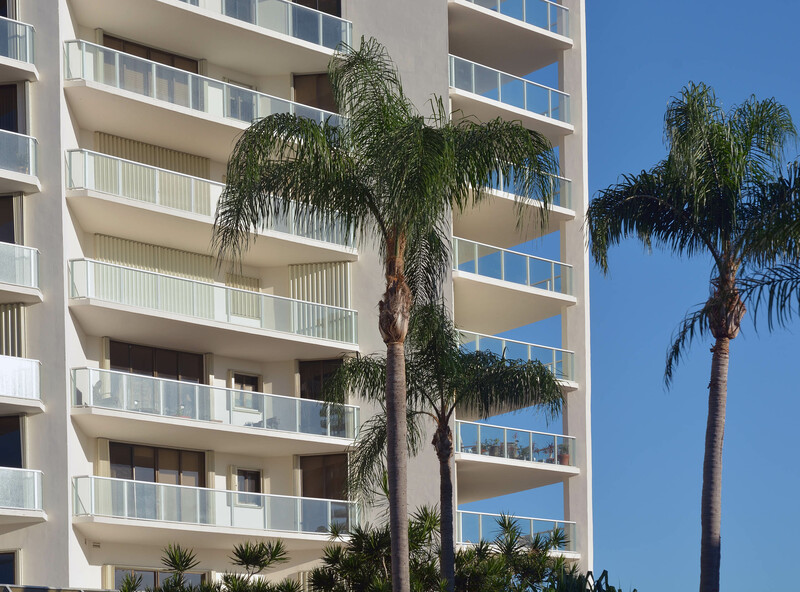 Call us today at (866) 550-7662.